• Many people with diabetes are not diagnosed until after the damage has been done. • The slow metabolism and weight gain that can accompany high blood sugar may seem inevitable, but Almased can help in resolving weight and other health issues. 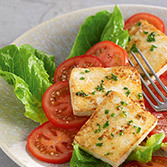 • Every bite of food you eat affects your blood sugar levels. So, bite the right foods! • You can regain your metabolic flexibility with Almased and burn fat as your primary fuel once again. Also, you may radically decrease your risk of diabetes and its side effects. 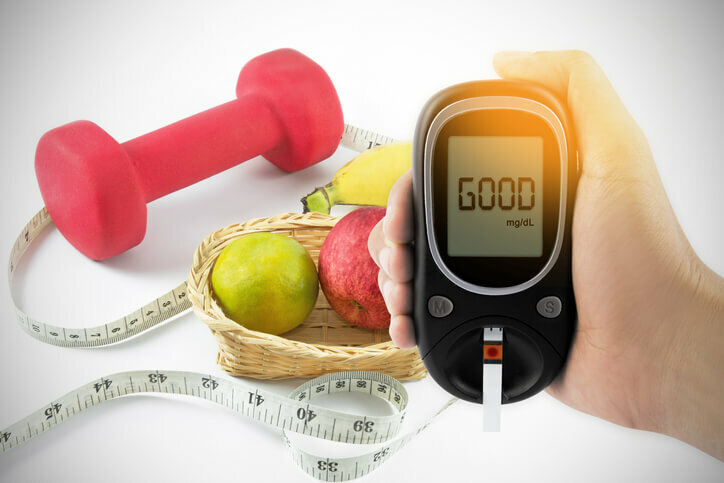 • Yes, the progression of diabetes can be slowed or reversed and it involves making healthy lifestyle changes. • By adopting a healthy diet and keeping weight and blood sugars controlled naturally, you can avoid the terrible side effects of type 2 diabetes and diabetes medicines. • If you need to lose weight, do it now! Almased can help promote fat burn without the hunger! 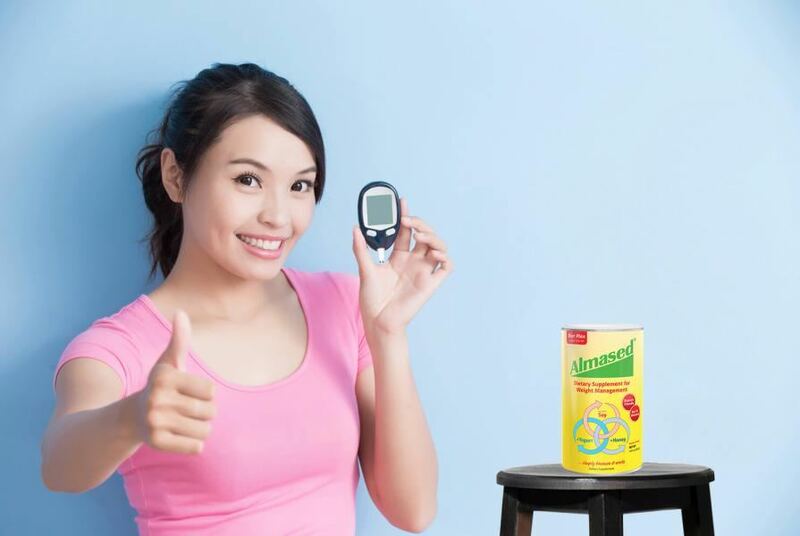 • For blood sugar control and weight management, the Almased Diet is an effective and convenient way to minimize diabetes symptoms along with a healthy diet. • Enjoy your seasonal festivities in the best of health with Almased’s special holiday smoothie recipes. About 10% of the U.S. population has diabetes; type 2 diabetes is the most prevalent. Both the disease and side effects of medicinal treatments for type 2 diabetes can be harmful. 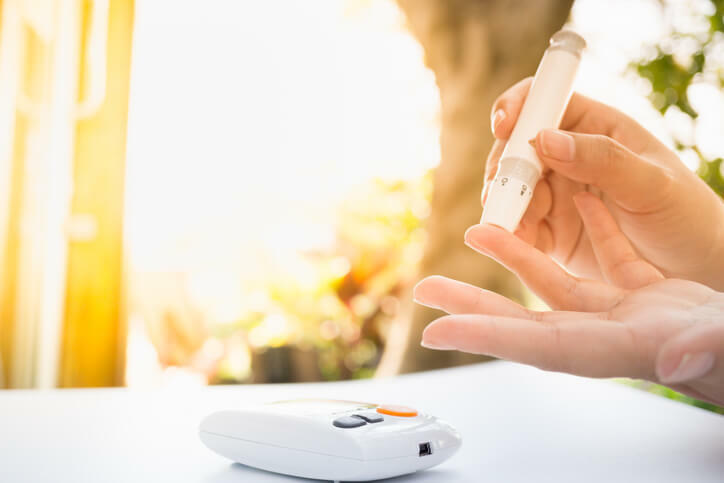 Managing body weight and blood sugar levels through a non-medicinal approach, such as diet and lifestyle, can be far safer than traditional medical treatments for diabetes. In people at risk for diabetes, weight loss can improve insulin sensitivity as well as delay and even prevent progression to type 2 diabetes. The Almased Weight Loss PhenomenonTM is a diabetic-friendly nutritional weight loss supplement backed by years of scientific research to support healthy blood sugar levels and healthy weight loss without cravings. The holidays are upon us and we’ve learned to expect some extra waistline bulge. But is there a way to enjoy the yuletide ‘extras’ without the extra belly fat? When watching your weight you don’t want to slow down your metabolism. But that is precisely what alcohol does. Some alcoholic drinks are more diet friendly than others. 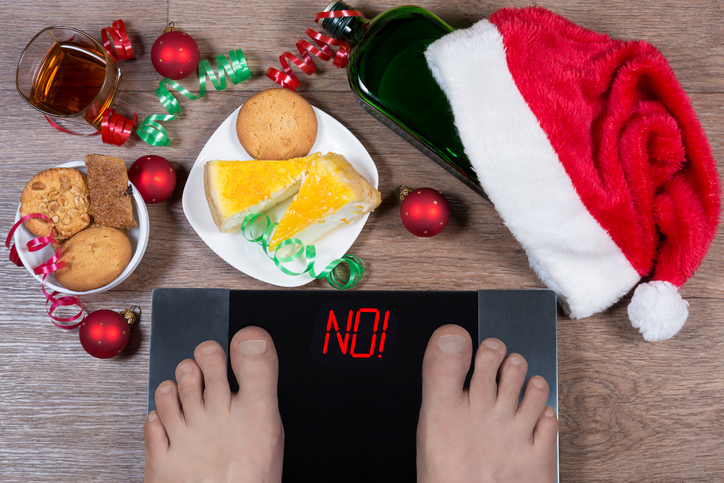 Here are the 5 tips to help you enjoy the festivities without the excess fat gain. Enjoy! Honey is rich in enzymes, vitamins, minerals and contains antimicrobial, antioxidant and antibiotic capabilities. 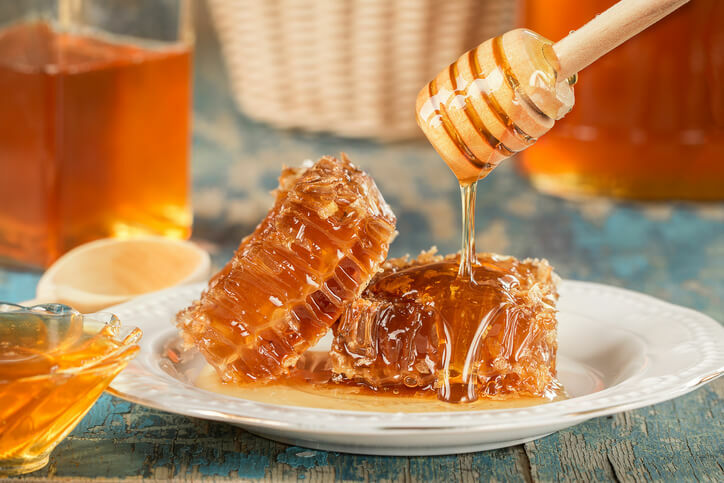 Replacing sucrose with honey can help prevent weight gain and activate hormones that suppress the appetite. The Almased Weight Loss Phenomenon is made with raw honey in a unique fermentation process which supports immune system health and helps to control hunger.